The Ruffled Feathers are known for their combination of haunting female vocals, carefully crafted harmonies, multi-instrumentation, and brazen horns. 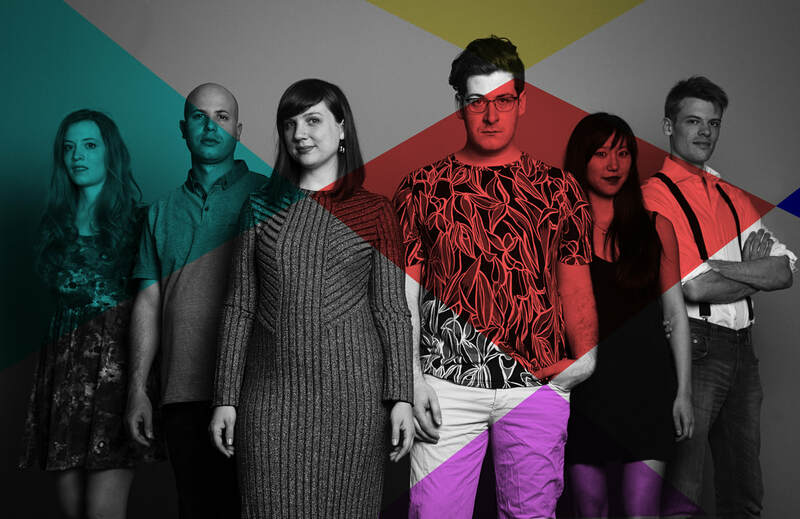 Their first EP Lost Cities was recorded in the summer of 2010 and featured intimate guitar ballads (“Your Embrace”), upbeat piano driven rock (“Home”), and experimental pop (“Paloma”) which charted #2 on Bandcamp Canada after viral activity on Reddit. Their follow-up full-length release Oracles (2012) featured twelve diverse and wildly intricate arrangements including the single “Blueprints for Our Failed Revolution”, which inspired the band’s first major music video endeavor involving an antique drafting table, an upright piano, and messengers from across the sea. In contrast to the self-produced Lost Cities and Oracles, Bottom of the Blue EP (2014) was recorded with producer Rob Stefanson (Hey Ocean!, Hannah Georgas, We Are The City). Their latest single “It Doesn’t Last” was the recipient of a Public Record’s Music Video Grant in 2014, ranked as a Top 10 Regional Finalist in CBC Searchlight 2014, followed by 8 weeks running on CBC Radio 3’s Top 30 for eight weeks, making it’s mark at #2 on the national chart. 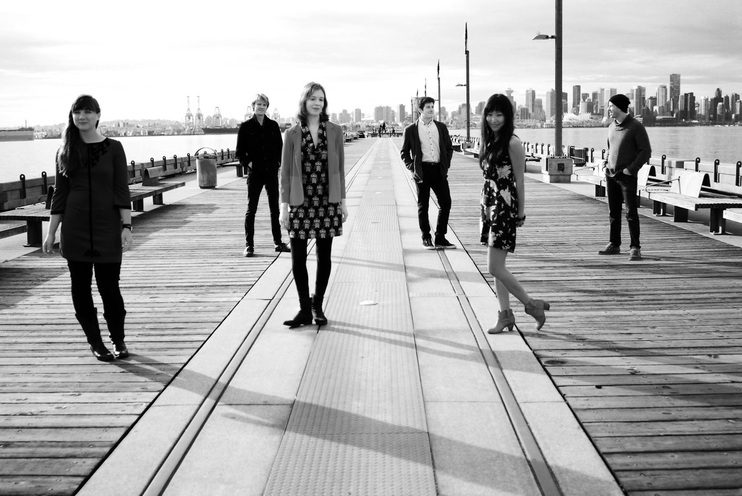 The Ruffled Feathers’ current lineup is Gina Loes (vocals, guitar, ukulele), Andrew Lee (trumpet, vocals), Sam MacKinnon (drums), Molly MacKinnon (violin), Sophia Xiang (piano), and Paolo Brian (bass). ​Their upcoming album (2017) takes listeners cycling along the coast of Puglia to vineyards of Bordeaux, planting seeds in the fertile farmlands of Le Marche, and back to a lonely park bench staring out into the roaring Sea of Hesitation.